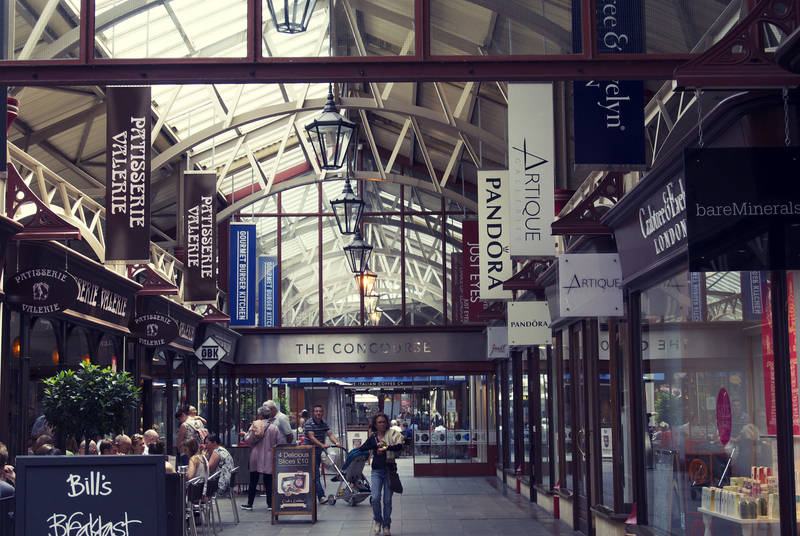 I spent a lovely couple of hours with my Mum today, wandering in and out the shops in Windsor. 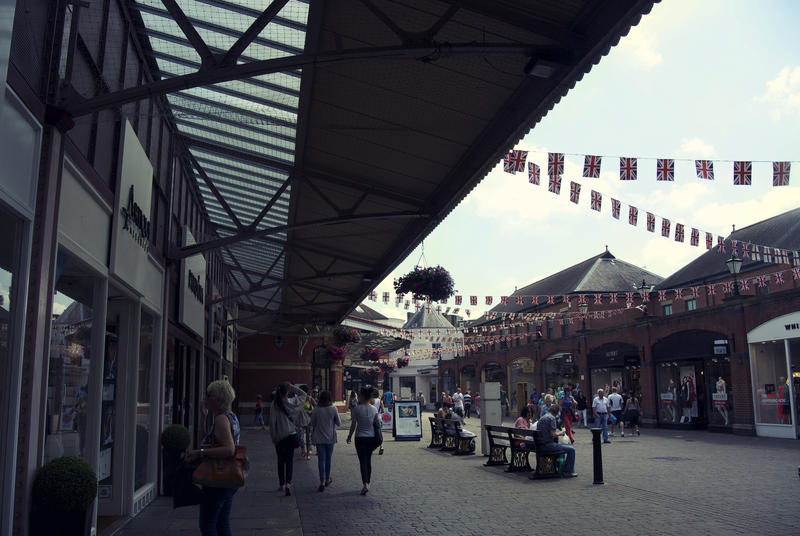 It’s an odd place for me, as I grew up in Berkshire so Windsor was just another town for us to shop in. 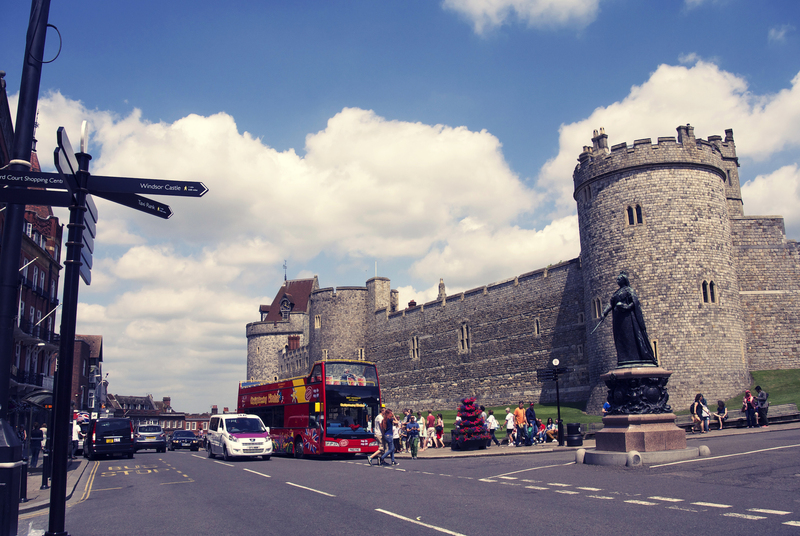 I love getting to the top of Peascod Street, one of the main shopping streets, and going “Oh yeah, there’s Windsor flipping Castle!” Tourist cameras snapping away, people clambering on the open top tour buses – all the while, my Mum and I are buying shampoo and cotton buds in Boots. It feels even more surreal when the Queen is in, but she must have been busy elsewhere today as her flag was down. I didn’t buy anything on this trip, and was happy just to watch the world go by as my Mum searched for that elusive perfect summer dress. 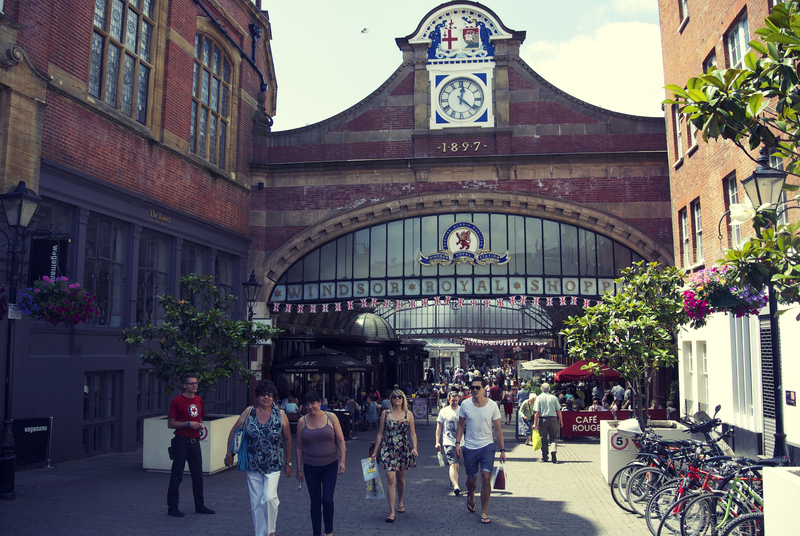 We always pay a visit to The Concourse – we love grabbing a coffee from the Costa in the noisy hubbub of the Victorian railway station. One of these days, I’m actually going to get something from Patisserie Valerie though – we always walk passed with mouths watering but never think to stop. And it was such a lovely sunny day as well. It was a fun way to get my vitamin D! ← You got spirit, yes you do! Come back to York! I’ll take you to our Val’s Cake Shop! I need to go to a Val’s! Aww, I miss Windsor a wee little bit. It misses you too! Probably.